I remember how nervous I was when I drove a rental car for the first time abroad. In Finland, we have right-hand traffic, but in South Africa -where we were then- traffic was left-hand. 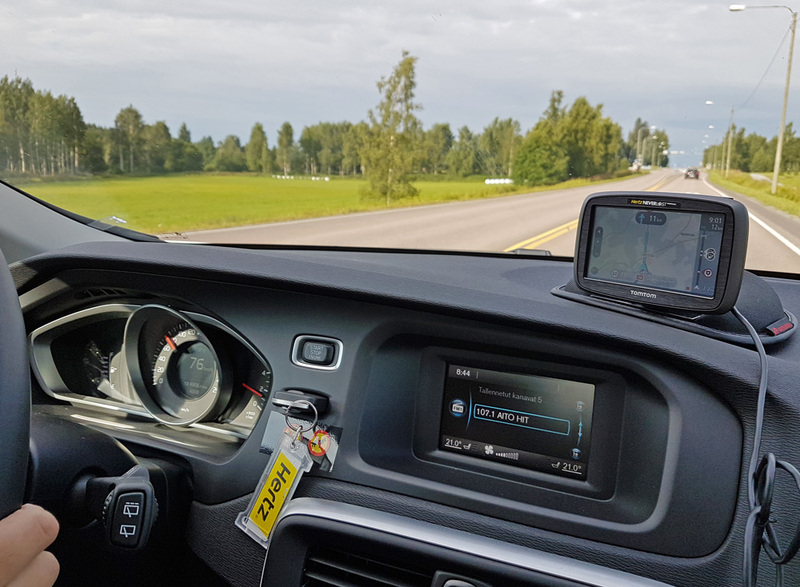 However, I also remember how relieved I was when I noticed that in the end, driving abroad wasn’t that bad (actually it was quite a big self-esteem boost!) and it didn’t even take that long to learn to drive on the other side of the road. Watch this 360° video in Youtube app with virtual reality headset and remember to turn on HD. Tap on Youtube icon on the player below or open this link https://youtu.be/M1h2dOg3Igs in your Youtube app. 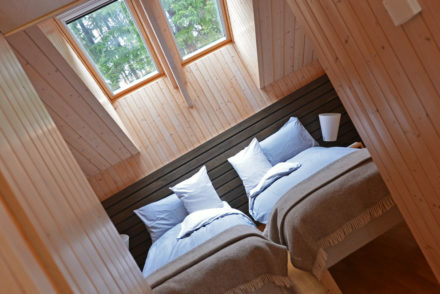 Here are 3 reasons for that; first of all, I’ve started to work partly at Hotel Punkaharju and also the first SaimaaLife Japanese travel group will arrive in Saimaa this autumn (Wuhuu!!). All this means that I’ve thought travel stuff quite a bit lately – and will do also in the future. 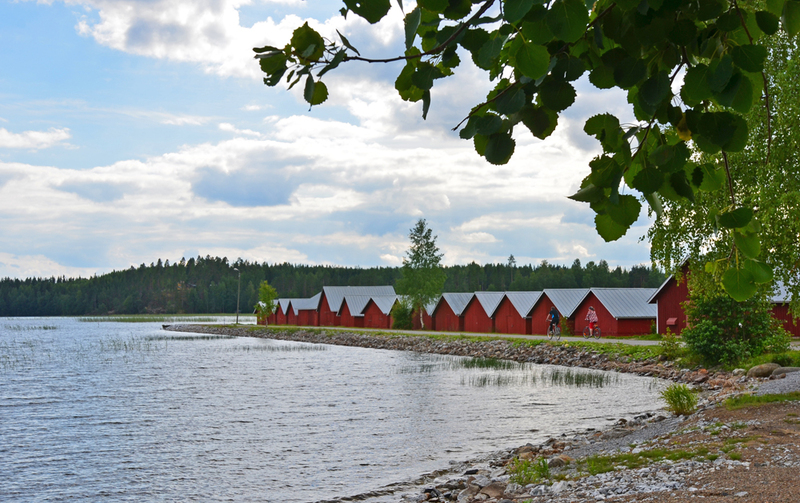 Secondly, Saimaa is a big area in Finnish Lakeland. 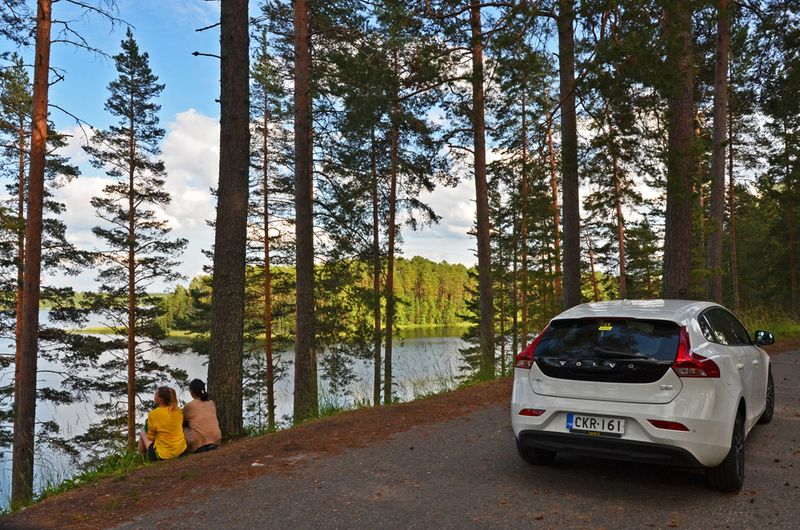 That’s why if you want to discover all the best -also nature- places during your Finland travel, a rental car makes all this easier. 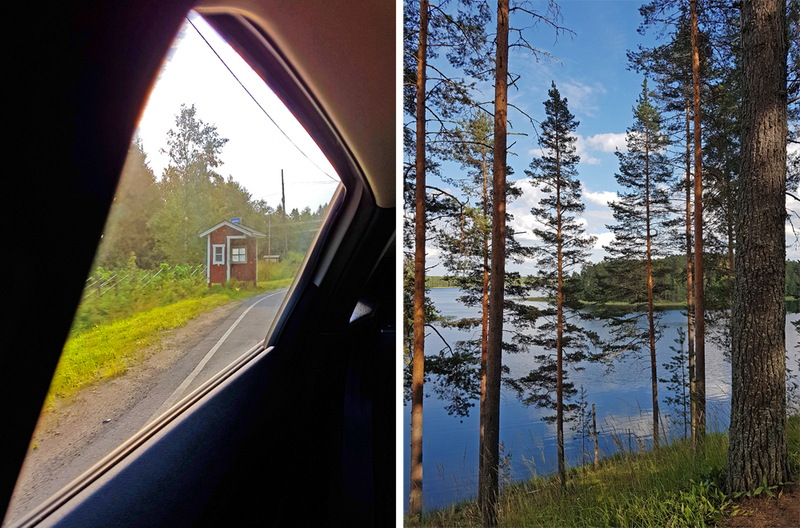 In other words, a combination of traffic-free roads and plenty of lake nature sceneries around you make driving in Saimaa really a wellbeing experience. 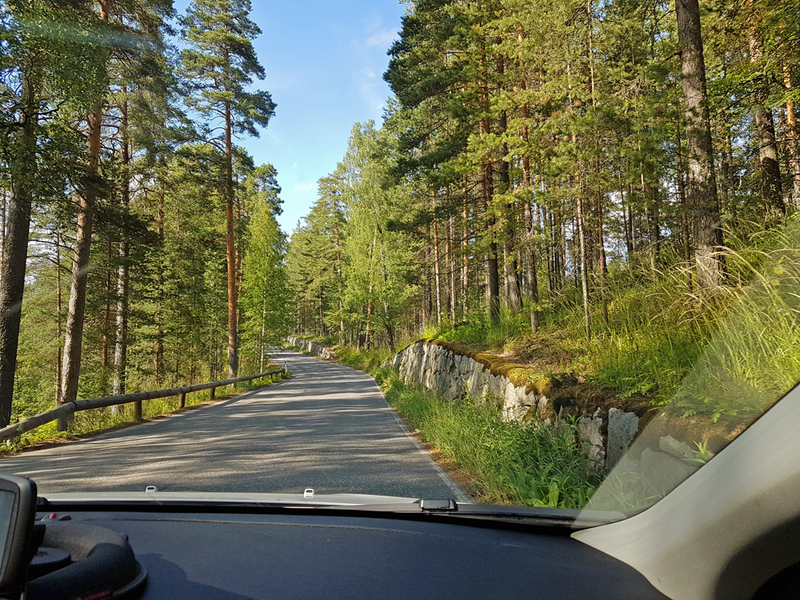 But I’m a Finn and I’m used to driving in Saimaa. 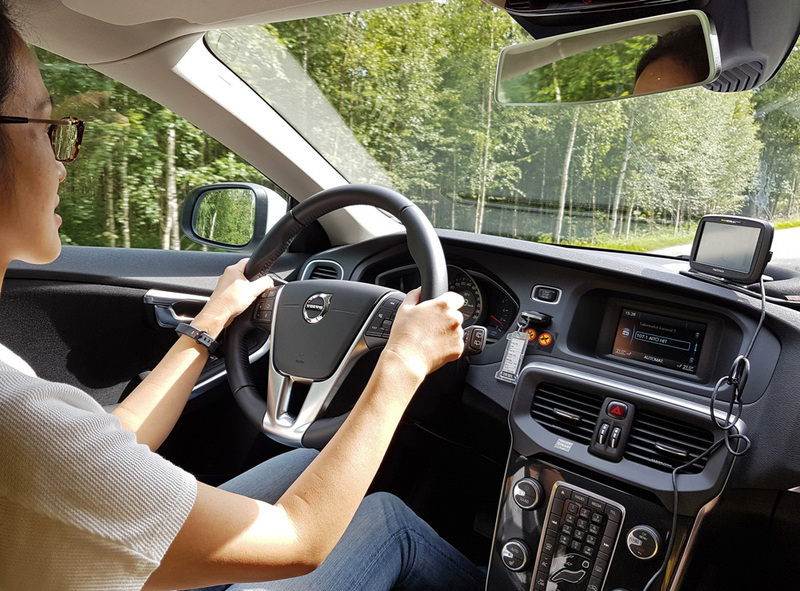 To prove my point and see whether foreigners think in the same way, I decided to get a test driver to give me feedback. I was so proud of Asaka when she agreed to be the one! Thank you also Hertz car rental for borrowing us a car! 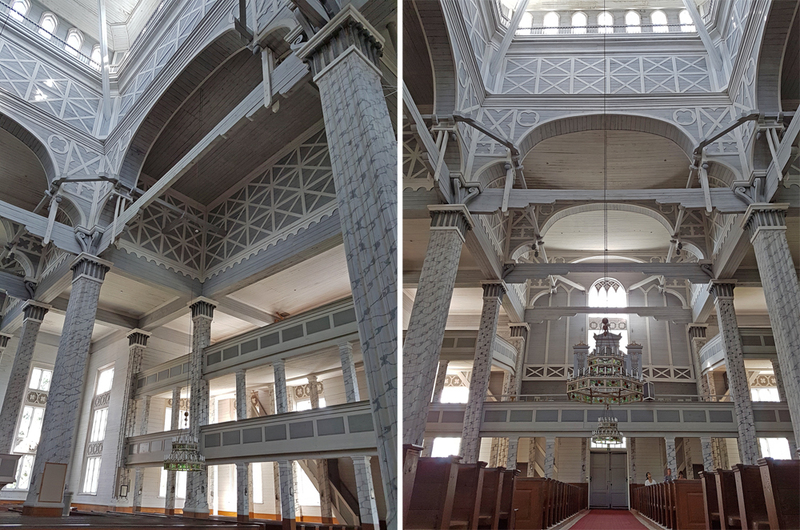 We started from Punkaharju and drove 20 minutes to Kerimäki to see the world’s largest wooden in church, visited cozy Kaivopirtti cafe next to it and walked to see the old boathouses by the Lake Puruvesi, a couple of hundred meters from the church. Naturally for Japanese, who is used to left-hand traffic, Finnish right-hand traffic felt strange in the beginning. But like me in South Africa, also Asaka was surprised how driving on the “wrong side” wasn’t that difficult after all. 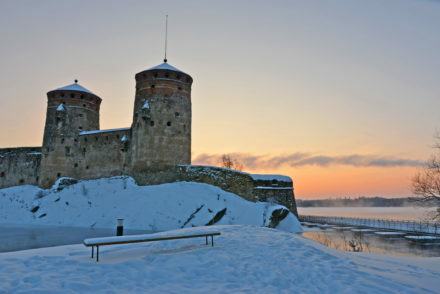 After Kerimäki we still drove to Savonlinna to make a test driving in city surroundings. 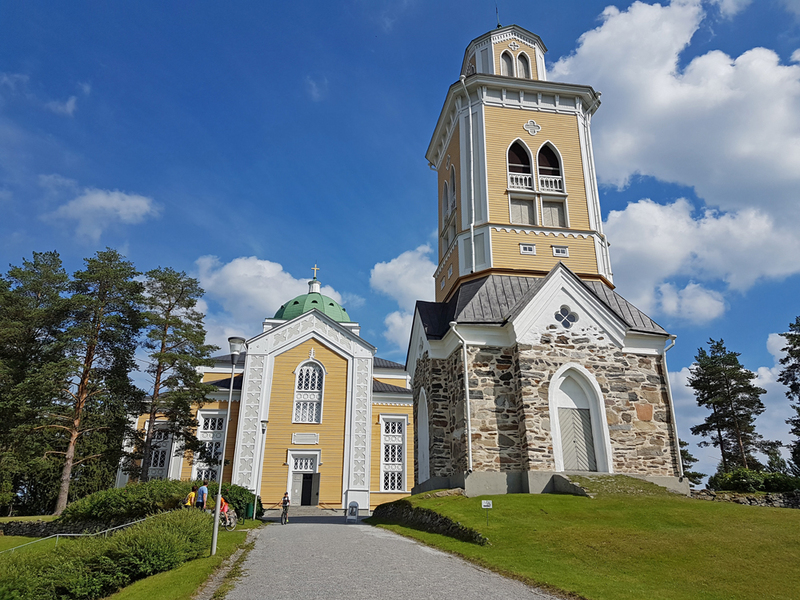 It didn’t change Asaka’s opinion, and I don’t wonder that since she is a person who is used to drive in Tokyo – a place that is something totally different than idyllic small-town Savonlinna! Actually, this all happened last summer. At the beginning of this summer, Asaka came to visit me again. 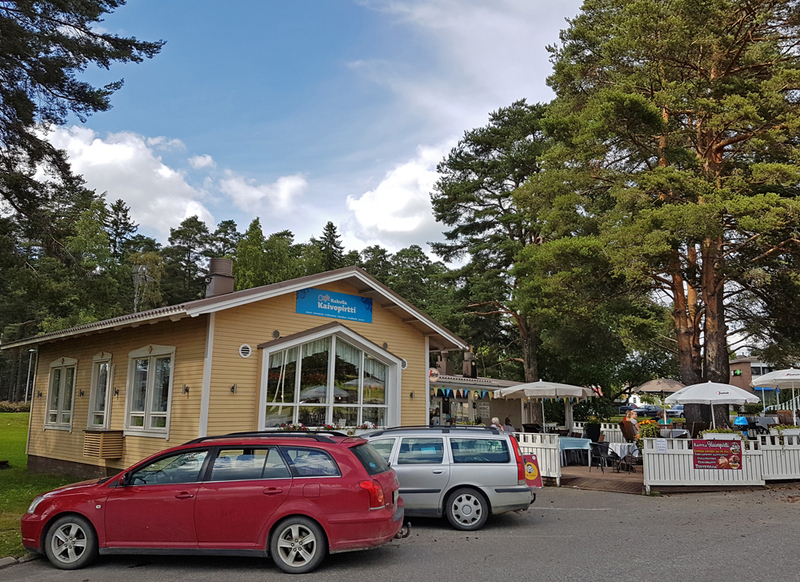 When we were planning how to get from one place to another with our common guests, she didn’t hesitate to suggest that she could drive here again if needed. 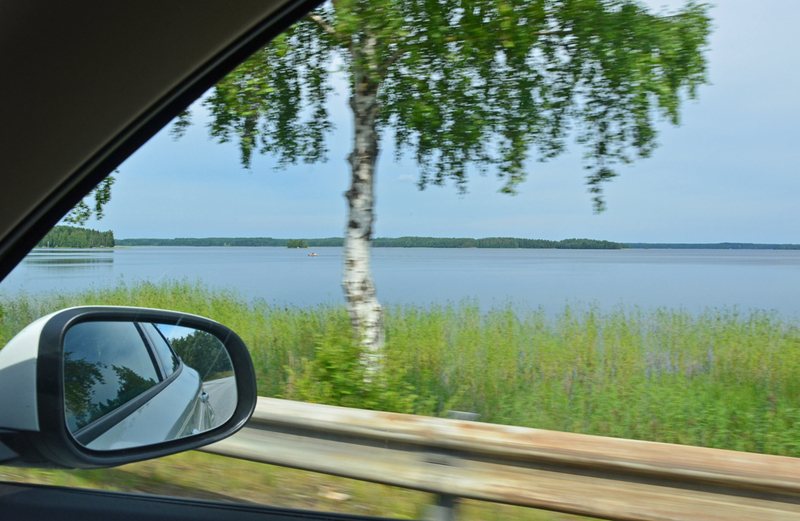 I think that tells all the most important thing how she felt to drive in Saimaa. Now I’m just nervous whether she asks me to be her test driver when I visit her in Tokyo!